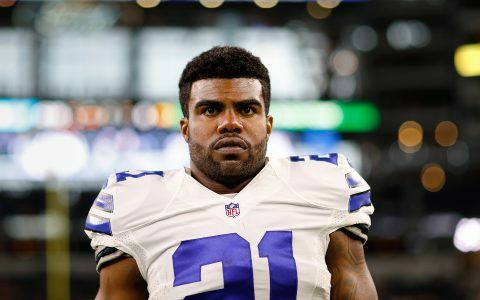 It appears that the NFL would rather continue giving its players addicting and potentially deadly pain killers like Toradol, rather than letting them try medical cannabis. The commissioner’s comments were made in an interview with ESPN’s Mike & Mike in the Morning. Goodell has made similar comments in the past, but today’s quotes come as a lawsuit over the issue works its way through federal court. 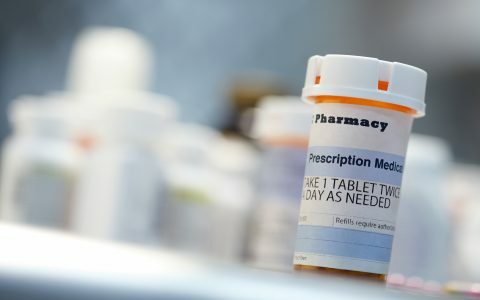 That suit, filed in 2016 by more than 1,800 former players, alleges that the players suffered long-term health problems because NFL teams were deceptive and acted improperly in their distribution of pain killers to players. 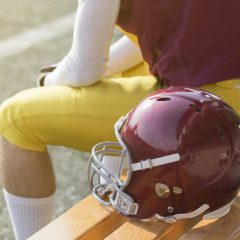 In the past year, numerous former NFL players have told Leafly that the league has a prescription pain killer problem. Chris Kluwe, the Minnesota Vikings’ all-time leading punter, told us that the league hands prescription painkillers out like candy. Kluwe believes cannabis would be a safer method to deal with the pain that playing in the NFL delivers. 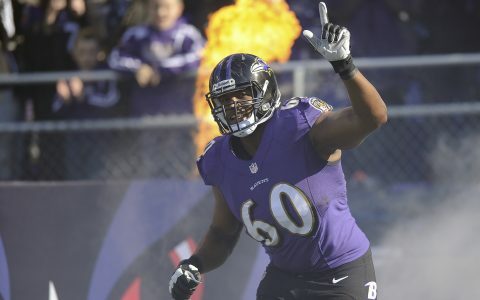 Former first-round pick and Baltimore Ravens offensive lineman Eugene Monroe told Leafly that cannabis is extremely beneficial with post-workout recovery. 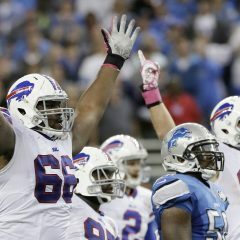 The big man has now partnered with the vaporizer company VapeXhale, after ending his football career before the start of the 2016 season. 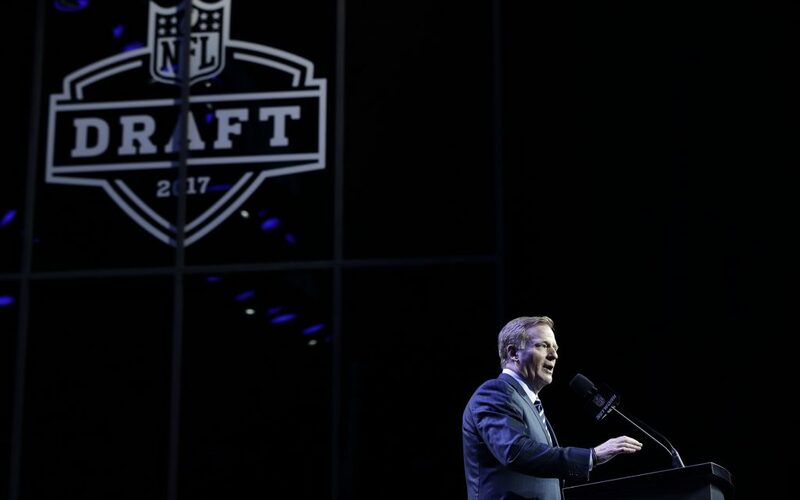 With the comments Goodell made on Friday, it looks like the NFL will not be changing its cannabis policy anytime soon. 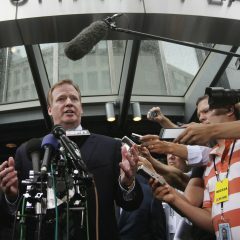 “I think you still have to look at a lot of aspects of marijuana use,” Goodell said. “Is it something that can be negative to the health of our players? 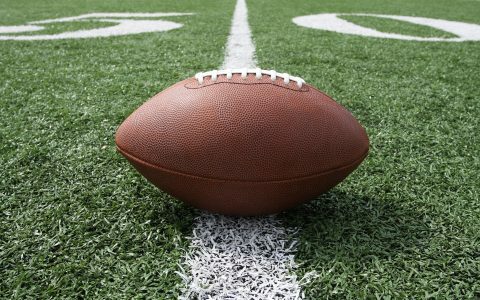 Having the privileged of befriending former NFL players many with Super Bowl Rings and seeing the results of years of extreme contact sports and the toll on their bodies and minds ( TBI / CTE ) it is disheartening to see that a blind eye is being turned to the needs of both the current players who could benefit from both whole plant cannabis therapy and CBD treatment for concussive head injuries while choosing the highly toxic prescription medications that cause so many serious side effects . Having spoken with Sean C. Sansiveri Vice President, Business and Legal Affairs at NFL Players Inc.over the years about the parallels the NFL players and Veterans with injuries faces and how our pilot PTSD/pain management program we are developing could benefit the NFL and NFL players who have retired with a program of healing that used dosed extracts of cannabis in a wellness environment to heal and reduce the toxic levels of prescription medications used to treat pain and suffering . 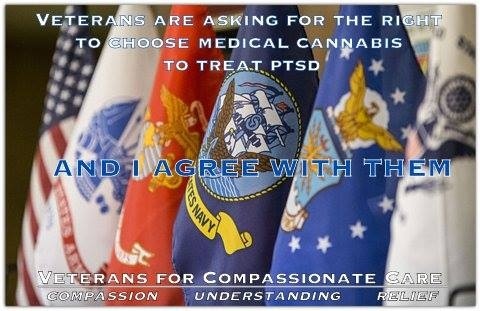 It has taken years to bring the medical and scientific experts together to develop Veterans for Compassionate Cares model http://www.veteransforcompassionatecare.org into a workable model for treatment with the right staffing and leadership for this project. 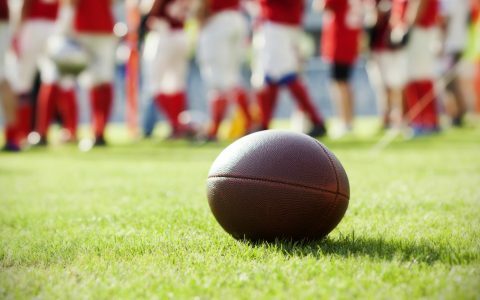 The NFL team owners could support our efforts and have their medical experts work with our Medical leadership team in scientific and clinical research that could bring this pilot program to the nation and allow the least toxic option for treating pain and suffering ” Cannabis therapy ” to replace many toxic prescriptions . Maybe someday the NFL Team leadership will open their eyes and move beyond the old propaganda of cannabis prohibition.